Here comes a simple and delicious fry with baby potatoes. It won't take much time to prepare as very less ingredients are used . This goes very well with all varities of rice. Hope you will enjoy the recipe. Wash the potatoes , boil the potatoes in a heavy bottomed pan with sufficient water ,peel the skin and keep it aside. Heat oil in a pan, add the baby potatoes and saute until the outer skin turns golden brown, keep stirring continuously. Add sambar powder and salt, mix it well . Delicious Baby potato fry.Looks awesome. Simple yet delicious preparation of potato fries dear. Looks so tasty. Wow! Yummy fry! Very simple too! So simple & delicious!!! Mom makes it with rasam powder.. Sounds delicious! And all -time favourite. Wow so simple ingredients but gives it rich taste very yummy dish. Tfs. fry looks so tempting and delicious !! 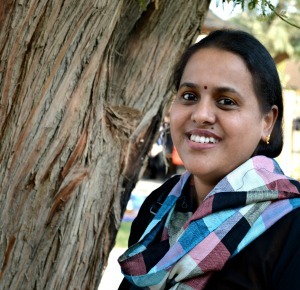 hai i am ammumoha..you gotta lovely blog..thanks for your comments...happy to following you..
Looks perfect !! Never tried putting sambar powder in potato fry. Thanks for stopping by and for ur kind words of appreciation, you have a lovely space and baby potatoes are just too cute and yum! It looks so delicious and tempting! I love these baby potato fries.. wonderful clicks!!! Simple and tasty potato fry.... Looks so inviting.. Such a coincidence, I made baby potato curry too! these babies look so good! Am drooling over your second pic..Lovely potato fry! 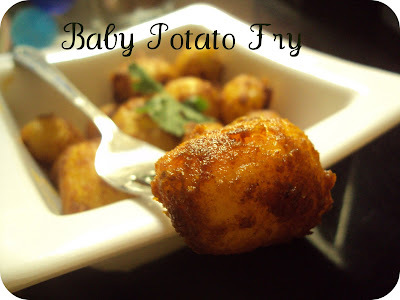 Simple and delicious..
Baby potato fry looks awesome dleicious. simple and yummy potato fry. Wonderful capture of the potato fry! Gorgeous it looks! 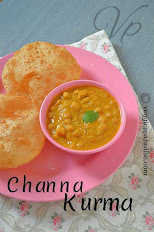 Simple and yummy dish!!!! 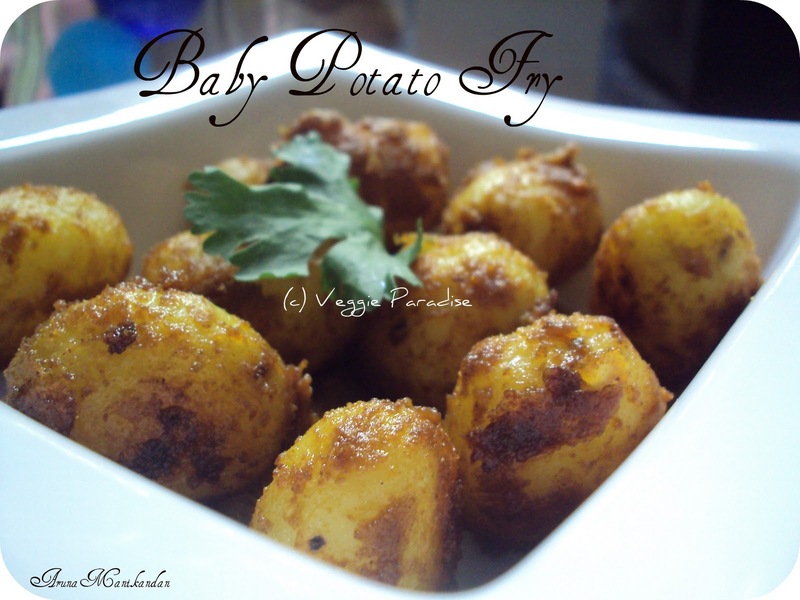 I usually cook Alu dum with baby potatoes ..this one sounds like another good option!! Really simple. Never thought of using sambar powder with potatoes. simple n easy fry!! !nice click aruna! I also love the way the fry tastes. The potatoes are looking so yummy. I made it sought of like this for my navratra fast today...loved the babies! I love potato fry like this!....baby potatoes are yummy! Love baby potatoes. Superb clicks and is yummy!. Wow so inviting and delicious potato fry.. Please come by and collect it from my blog. You presentation skill and photography is excellent ...first makes us eat with our eyes. This is so simple, I will have to try this one.. Pictures look tempting! this is ridiculously simple have to try it now.Thanks for following my space and love connecting with you.